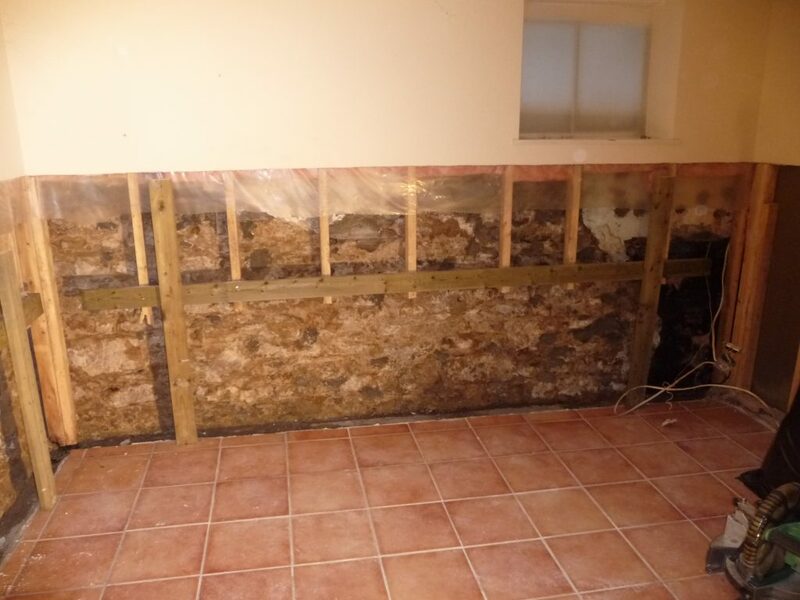 A clogged condensate drain line can create massive damage. 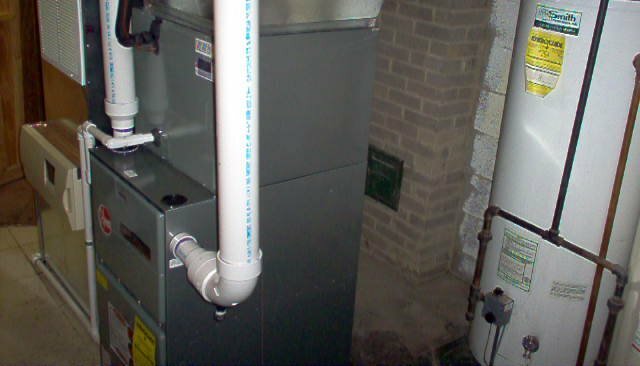 This is one of the most common causes of HVAC damage and it is not to be taken lightly. 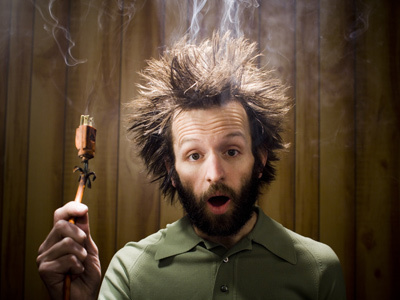 This is one of the first things we look for when trying to fix HVAC Damage. 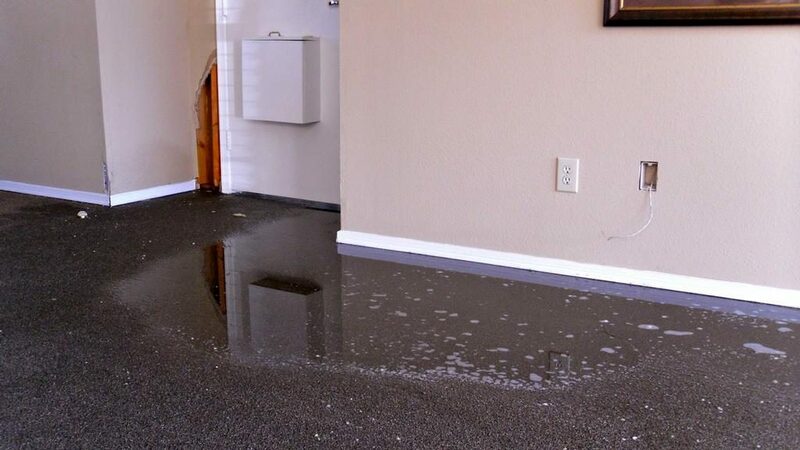 Drain lines can become clogged with small particles of dirt, rust, mold, and algea. 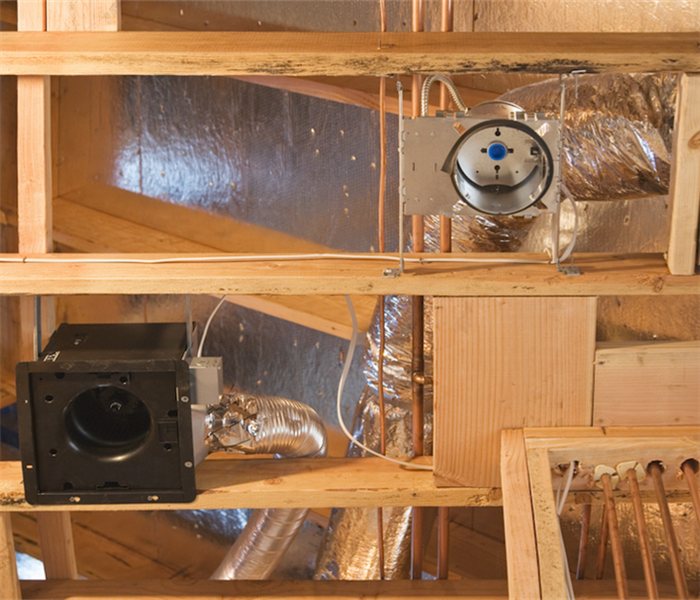 When AC systems are installed improperly drain pipe fittings may not be secure. Over time if they loosen the drain will disconnect from the unit and will cause massive HVAC damage. Like a clogged drain line, the location of the leak will depend on whether the primary or secondary drain pipe is affected and where the AC system is located. 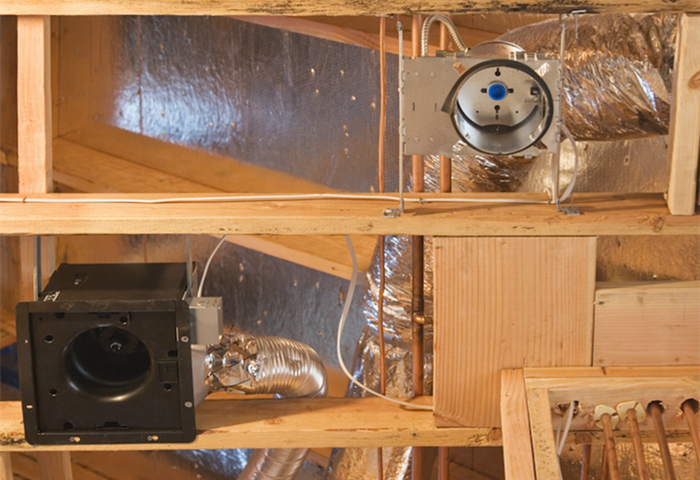 A malfunctioning or dirty condensate pump can also cause water leakage from your AC system, which can cause flooding to your attic or house. 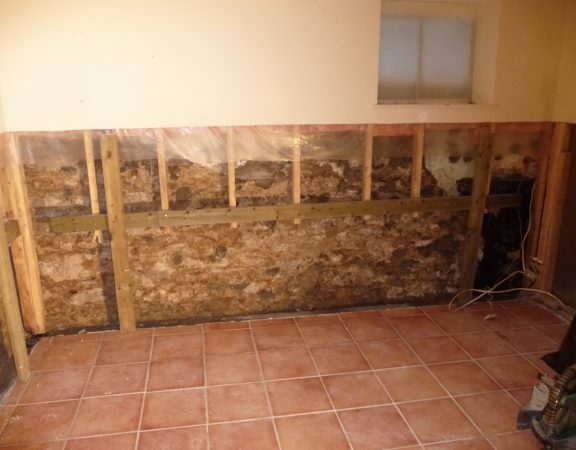 Due to the continual presence of water, mold and mildew can grow inside the unit, which can cause clogging. 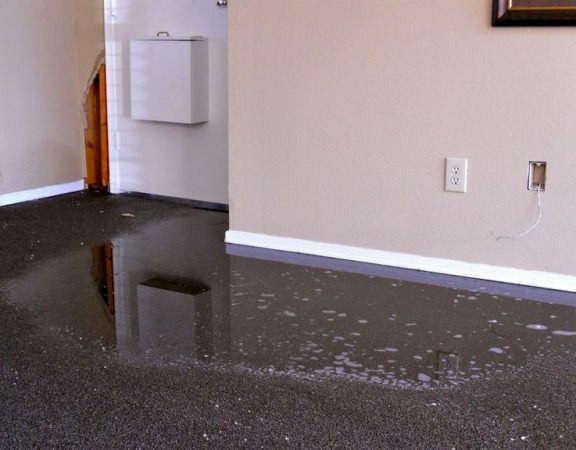 If you are ever experiencing HVAC damage or any other kind of water damage please contact us at 858-203-8383 for the best water damage repair service in San Diego.